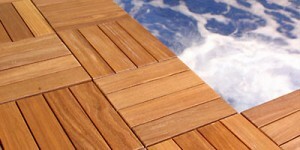 Garapa wood decking adds beauty and value to any outdoor building project. 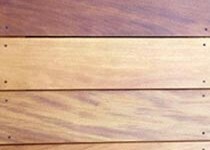 SLS sells a wide variety of tropical hardwood decking. 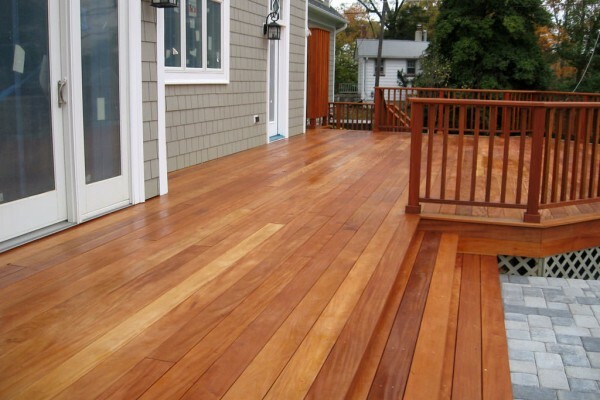 Get your free quote for Ipe, Cumaru, Massaranduba, Garapa, Tigerwood, and so much more. Check out our current specials and closeouts for great deals from across the country. 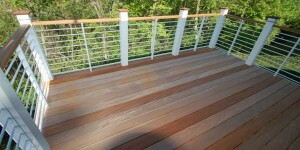 We offer a broad assortment of decking and rail accessories. Therefore, placing your order here saves time and money on your next job. Because we source nationwide, we are able to pass the savings on to our customers. 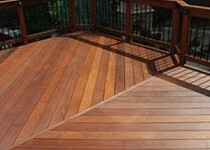 For the best value in decking, SLS is as good as it gets. Give us a ring for your next outdoor building project. Brazilian hardwoods are naturally resistant to rot, decay, and insect damage. The result is these natural products require no harsh chemical treatments. Fewer chemical treatments equal less pollution to the environment. In conclusion, Brazilian hardwoods outperform the composites and chemically treated lumbers every time.